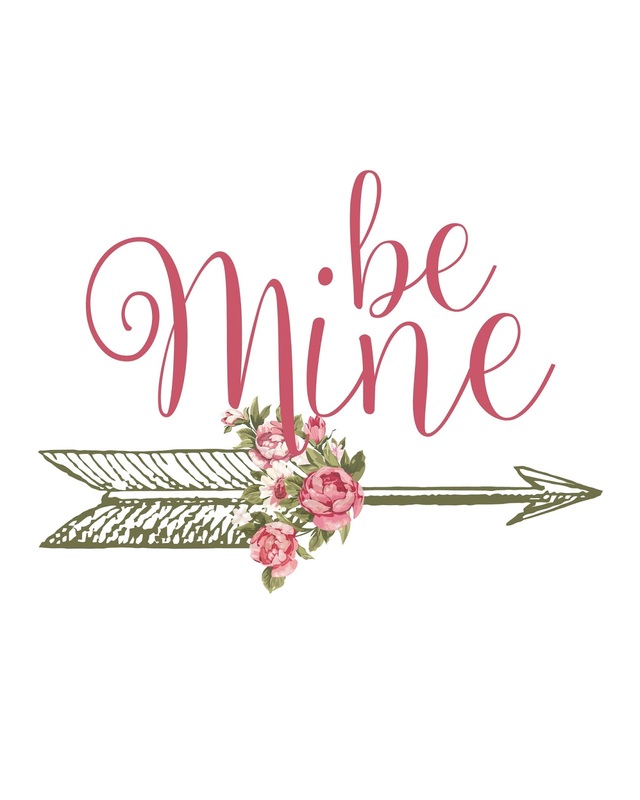 Almost time for Be Mine day! Sweetheart day? XOXO day? 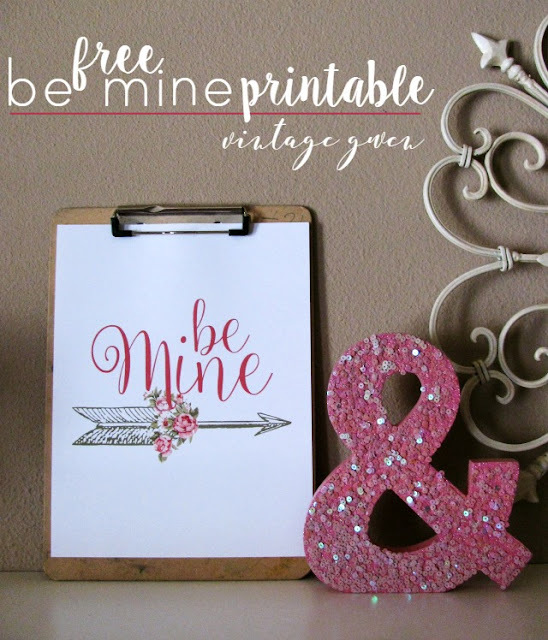 What ever your favorite Valentine/love saying may be, 'be mine' is a classic and one of my favs! Wanted to share this Valentine with you!